The February Plant of the Month is... Acer rubrum (Red Maple)! Get your taps ready, because February is the time to begin tapping! 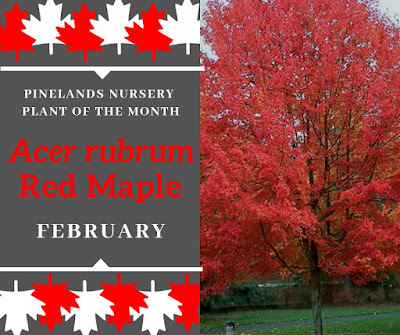 The Red Maple is one of the species that is commonly tapped in order to produce maple syrup. Of the native tree species that are present on the east coast, the Red Maple has the widest north to south range. This range is made possible due to the species’ ability to adapt to a wide range of site conditions. 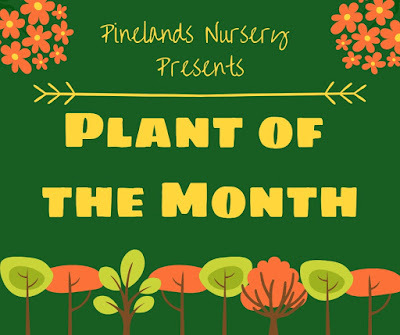 Because of the wide native range of the Red Maple, it is important to utilize plants that are grown from a local seed source. By using local seed, the plant will be better adapted to the local conditions. As a child, everyone loves to run around the yard playing with the helicopters, spinners, noses, wings, or one of the many other names for the seed that would fall. These winged seeds come from the maple genus. 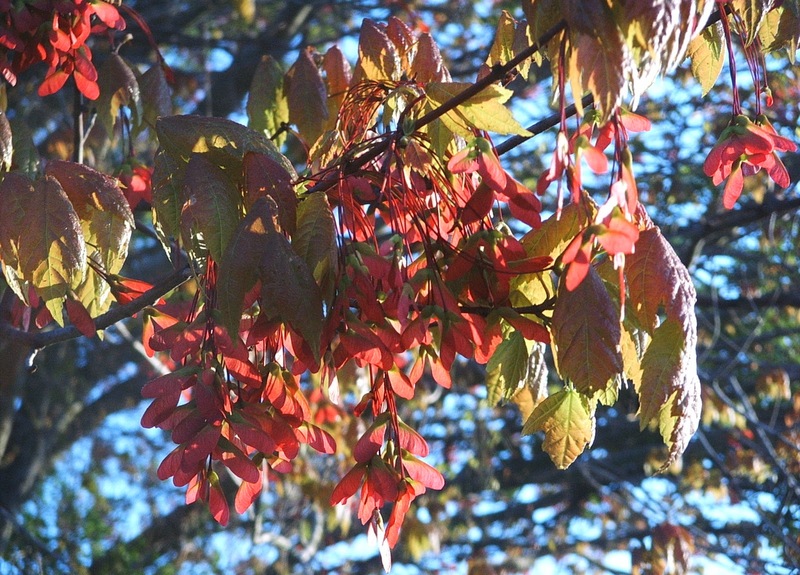 In order to identify Red Maples seeds, look for the red helicopters. 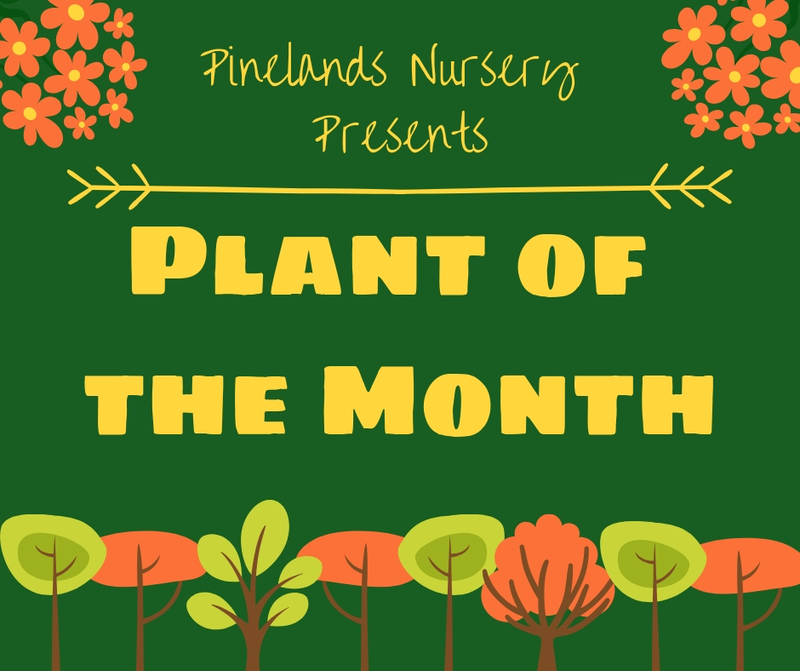 They typically fall in the spring before the leaves are fully developed. When preparing to tap a maple tree to collect sap that can be processed into maple syrup, there are a few considerations that come into play. The first thing is the species of maple tree. Maple syrup can be made from any type of maple tree but the species of tree determines the concentration of sugar in the sap. 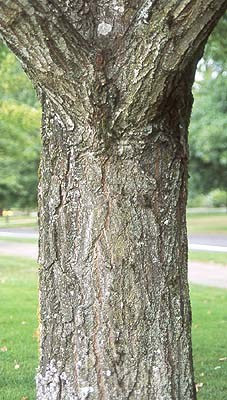 Tapping a red maple may require additional gallons of sap compared to the sugar maple in order to process it into syrup. It is also important to consider what time of year you are tapping the tree and the weather conditions. In order for the tree to allow the sap to flow, there must be alternating freezing and thawing temperatures between the night and the day. This creates the necessary pressure that allows the sap to flow from the tree. While this typical weather behavior may occur in February, depending on the weather patterns that year, you may witness these patterns as late as April. Once the weather remains above freezing and the tree begins to bud, the season is over. If you continue to tap the tree and process the sap after the tree has begun to bud, you will notice that the taste of the syrup becomes less and less appealing as the tree continues to bud.